Home > What Lies Beneath? Buyer Beware. Click here to download the guidebook, What Lies Beneath? 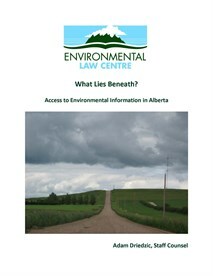 Access to Environmental Information in Alberta. 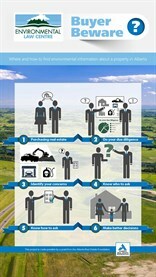 Click here to download the booklet, Buyer Beware: Where and how to find environmental information about a property in Alberta. 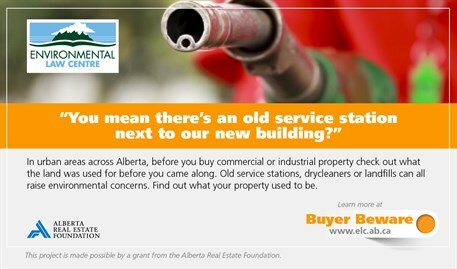 The Environmental Law Centre extends its thanks to the Alberta Real Estate Foundation, without whose generous support and vision this project would not have been possible.